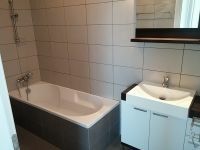 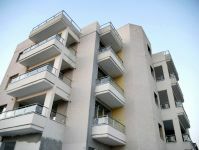 This is a two bedroom apartment available for sale. 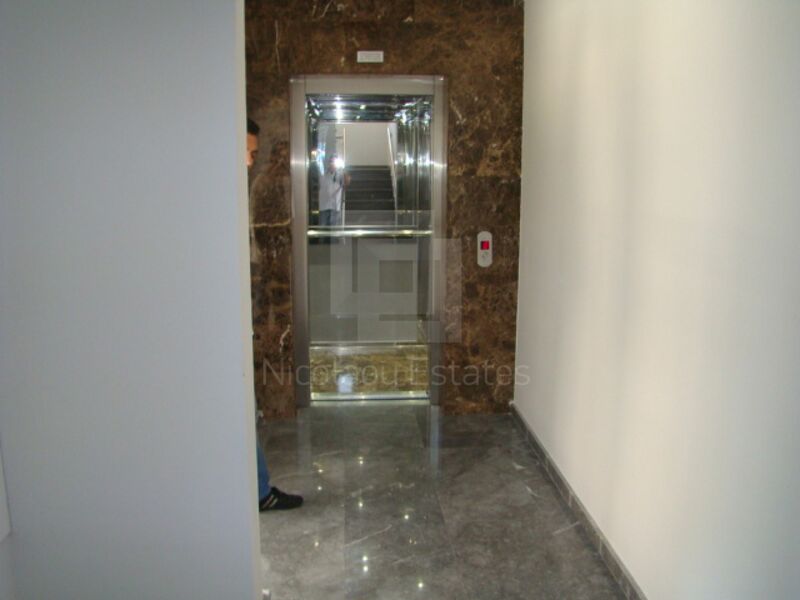 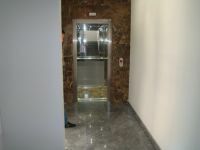 The flat is situated in a modern building and it has a contemporary design style. 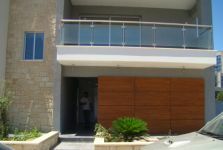 It's located in Agios Ioannis area in Limassol. It's only 3 minutes drive from marina and the beach. 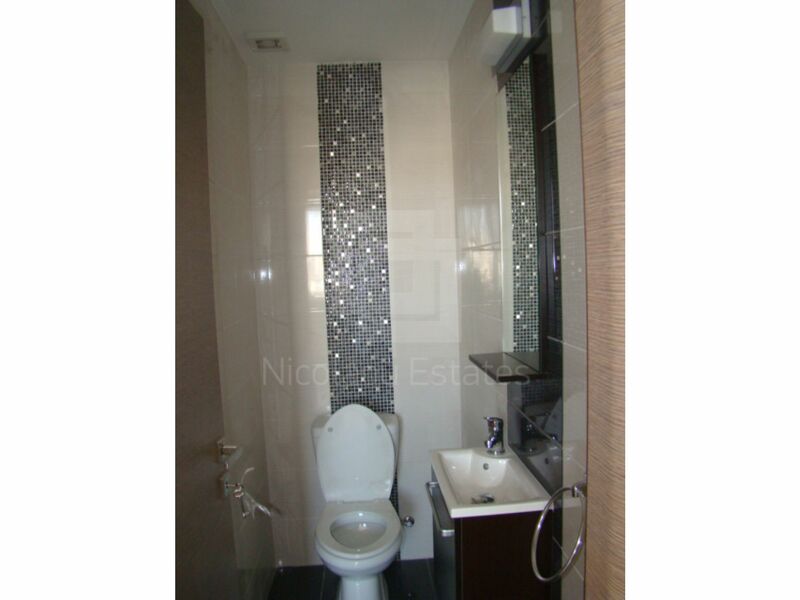 This property is extremely accessible and convenient for city living. 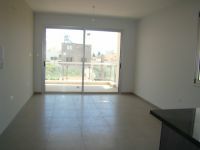 The apartment consists of spacious areas like the living room and the dinning area. 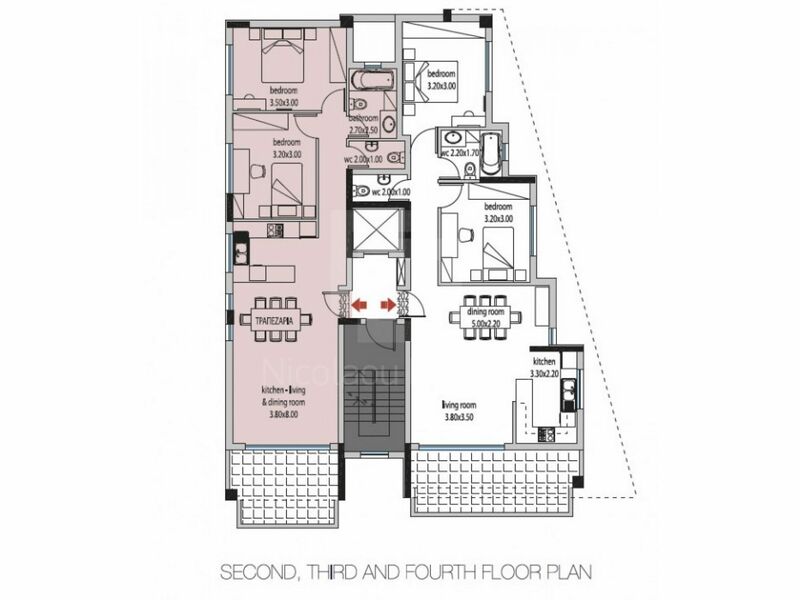 It has an open plan kitchen, two bedrooms and two bathrooms. 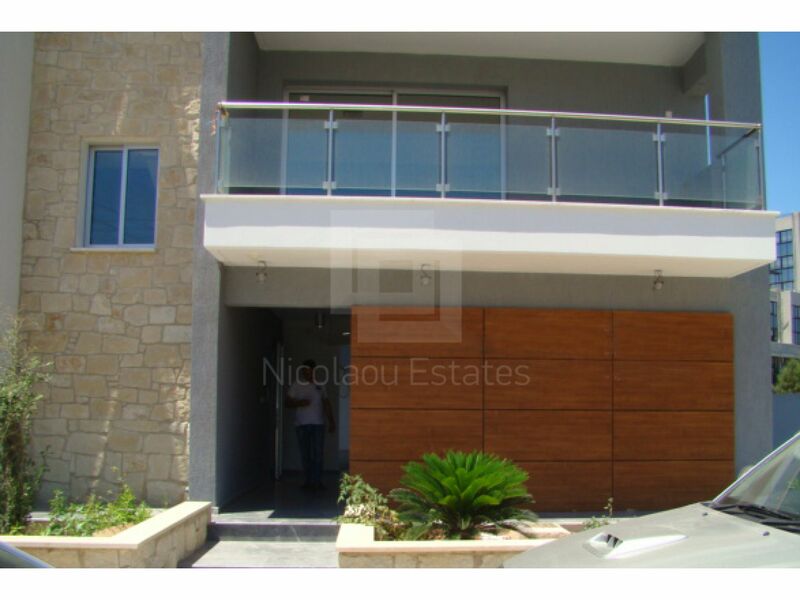 Outside it has a private parking space. 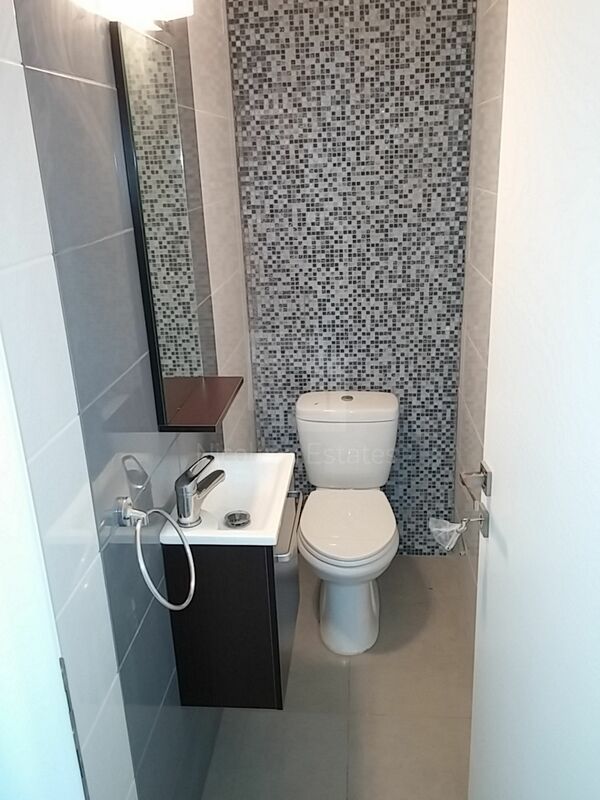 *It has only been lived in for 6 months and the owner now lives in the UK. 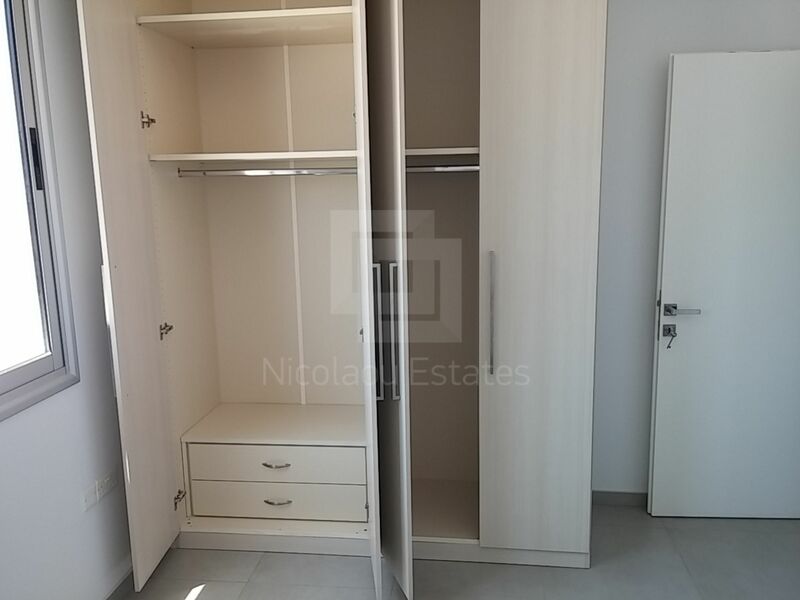 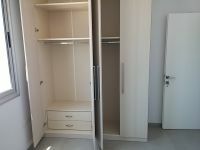 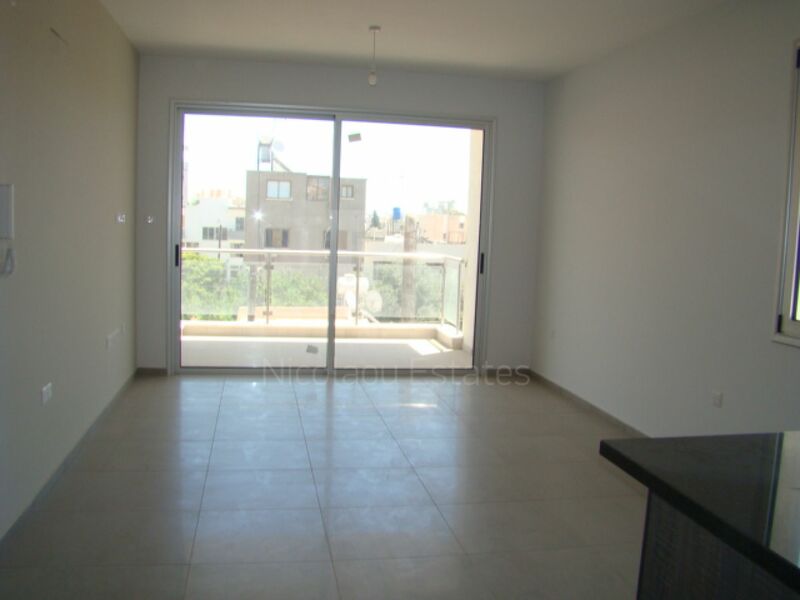 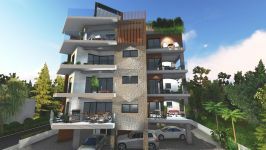 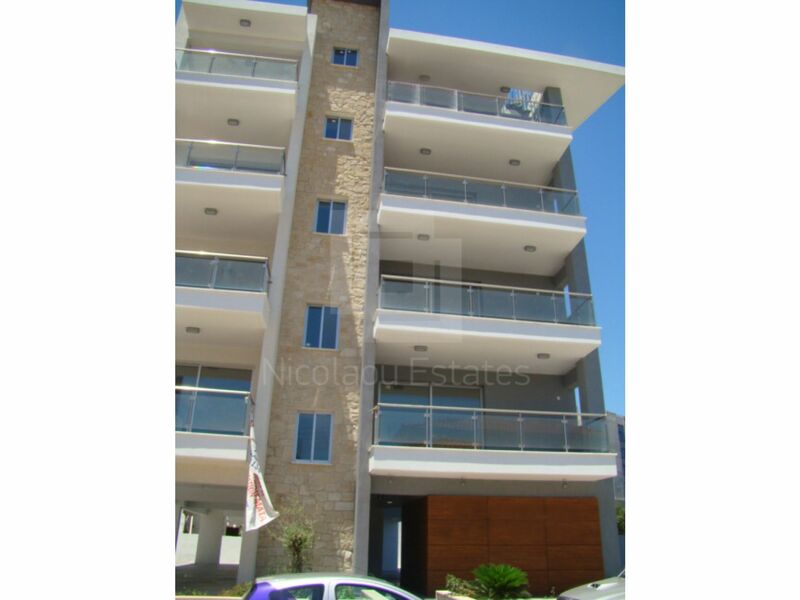 This 2-bedroom apartment in Agios Ioannis, Limassol is being offered archived at EUR 189.000.